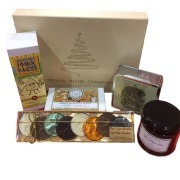 We are adding suggestions all the time. 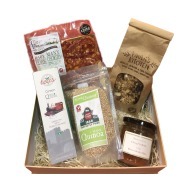 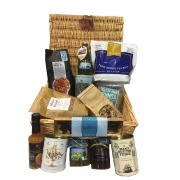 If you live on the Island why not pop into Presence of Mann above Laxey Woollen Mills, or MostlyManx in Douglas and we will work with you to build the perfect hamper. 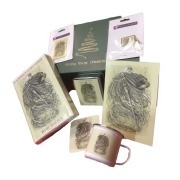 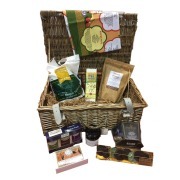 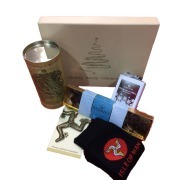 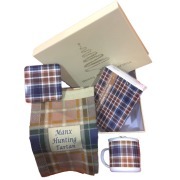 We do food hampers, pamper hampers, tartan hampers, souvenir hampers and luxury hampers. 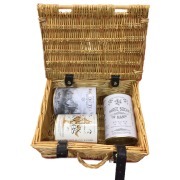 But we really love doing bespoke hampers to match your ideas and budget. 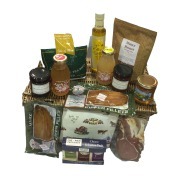 We can also post worldwide (certain food hampers to UK only).